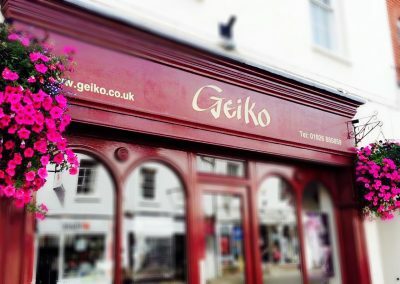 Geiko: meaning ‘Woman of Art’. 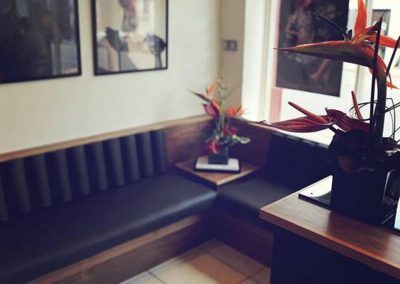 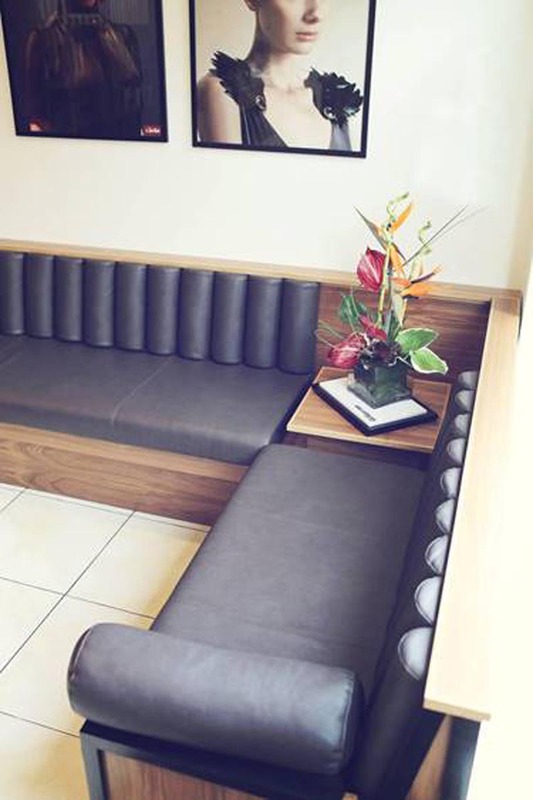 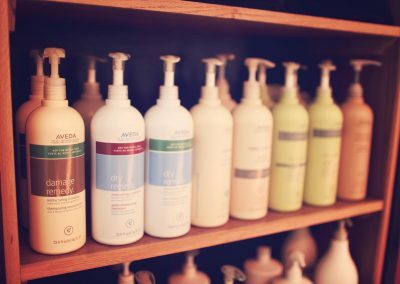 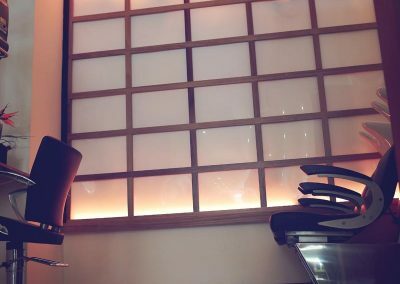 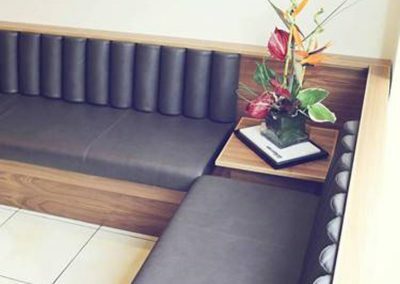 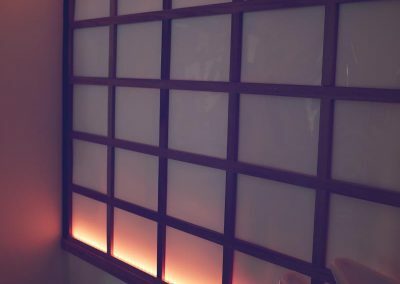 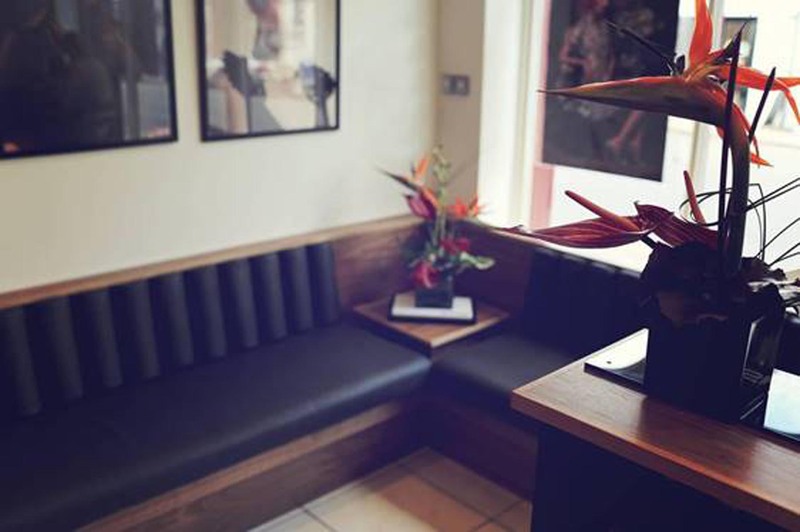 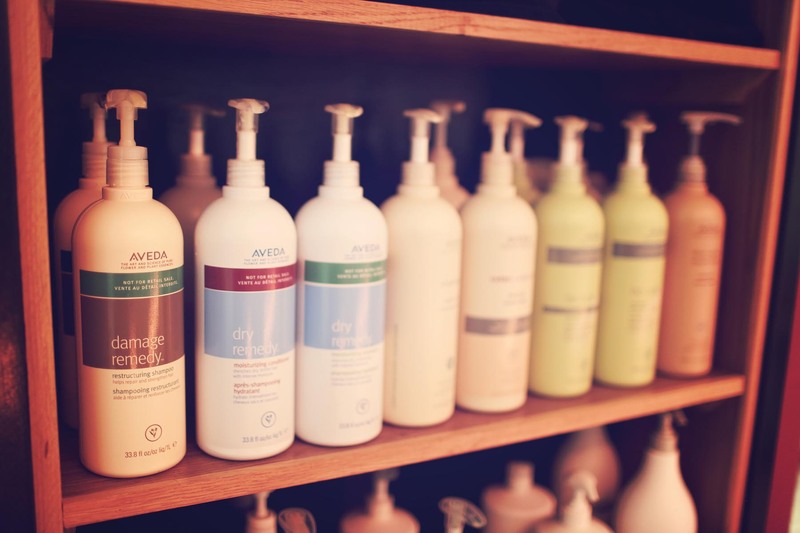 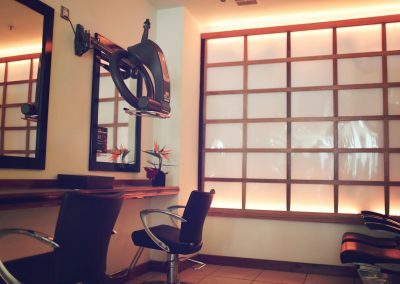 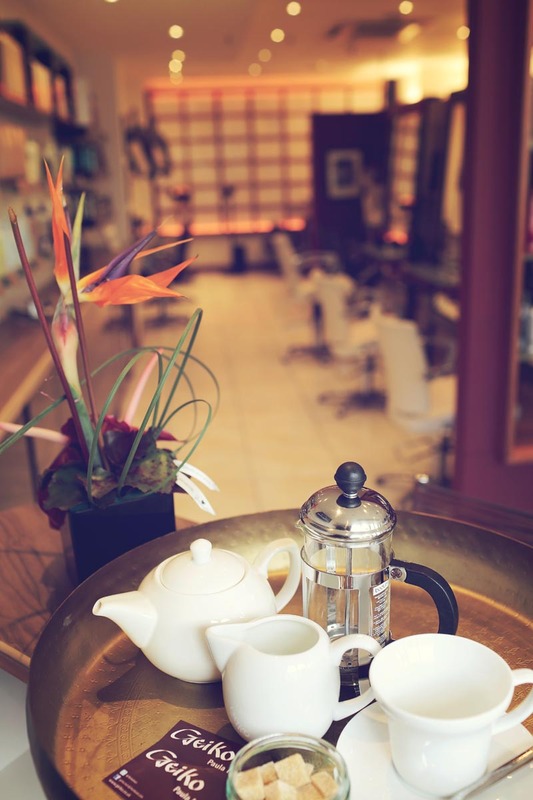 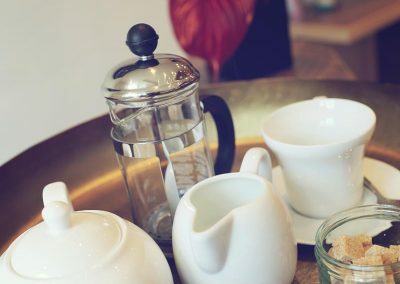 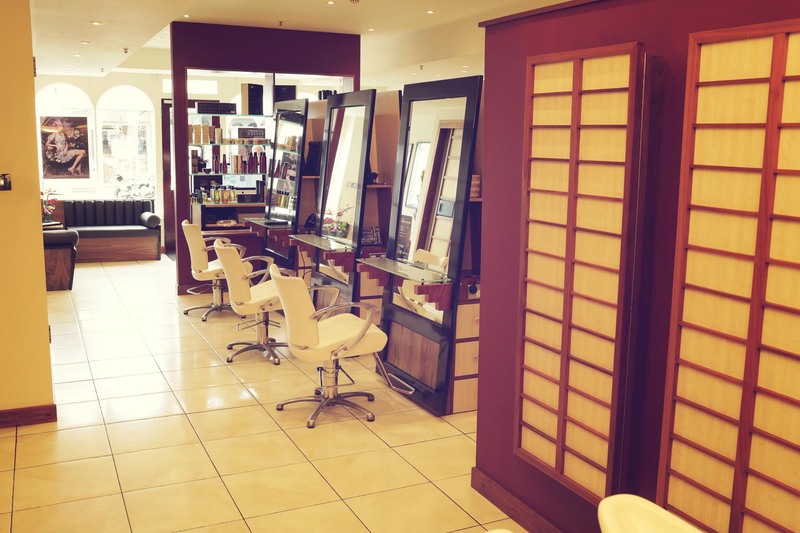 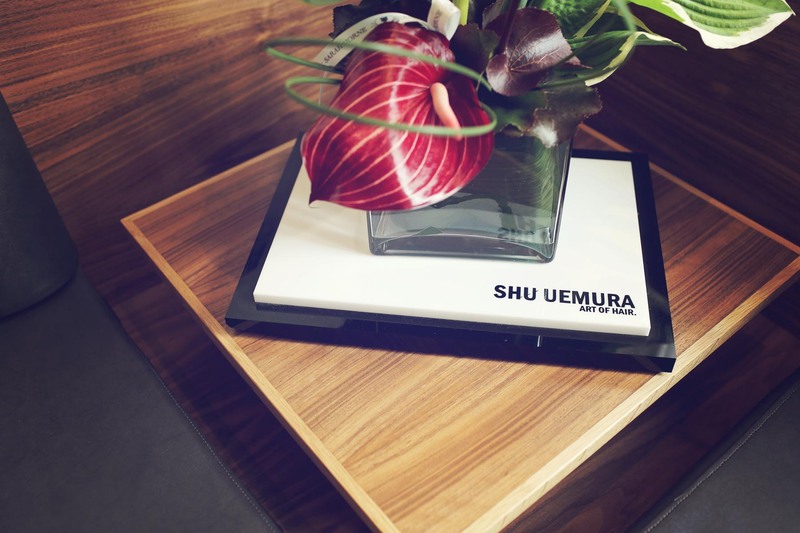 Our beautiful Japanese inspired salon is an oasis of calm and professionalism, providing a relaxing atmosphere for our clientele. 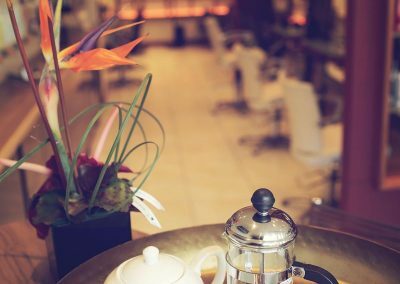 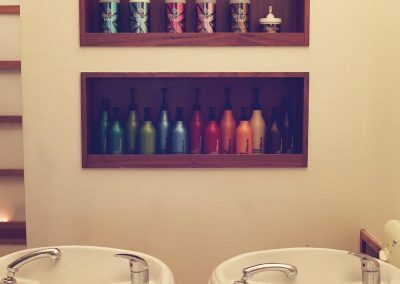 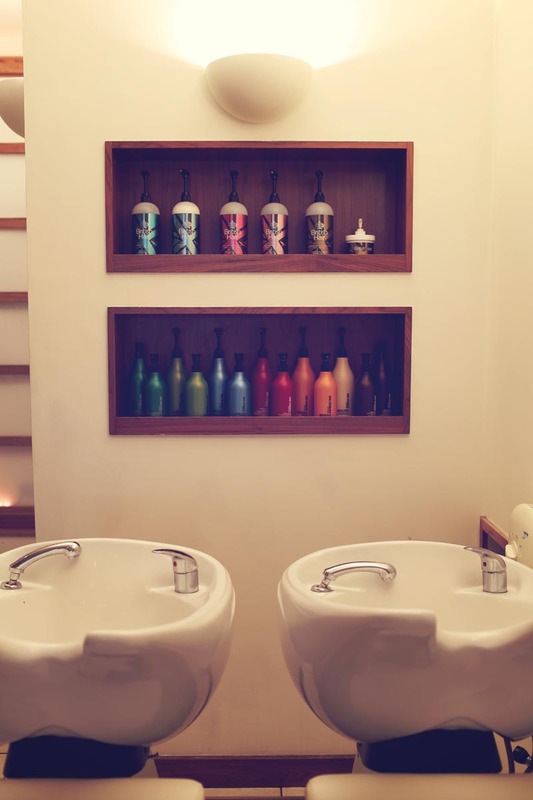 We combine this ambience with classic British hairdressing carried out by our dedicated team of skilled professionals who are passionate about creating beautiful hair for the individual. 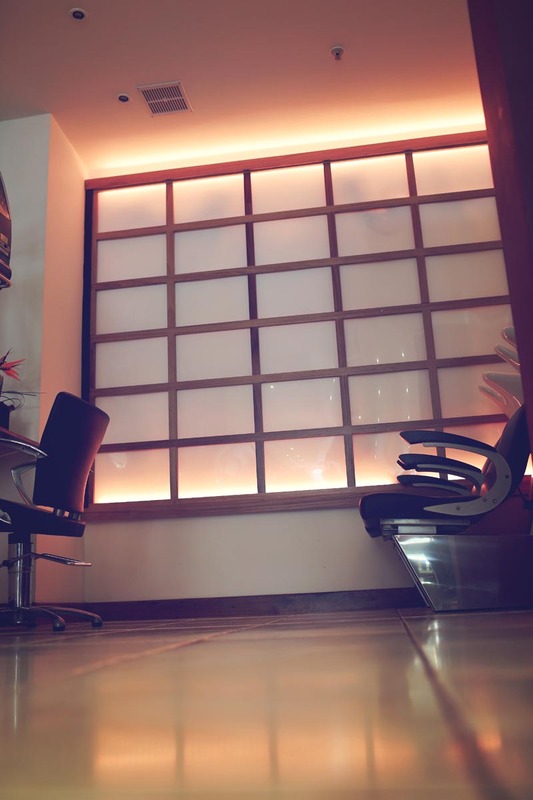 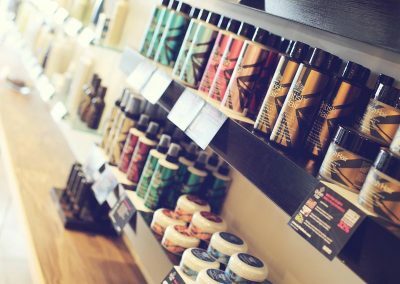 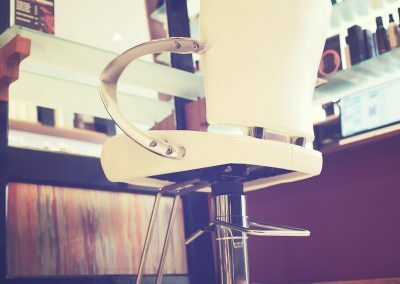 Our contemporary salon located in Park Street, Leamington Spa, is designed to a very high specification, and we embrace the latest techniques in cutting, styling and colouring. 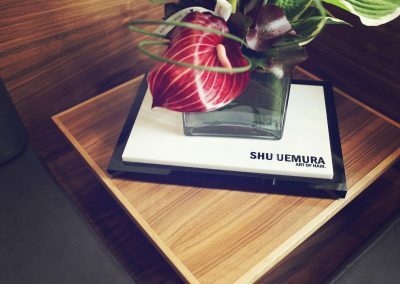 This, combined with the experience of our creative team and our heritage in fashion, gives us that extra special edge. 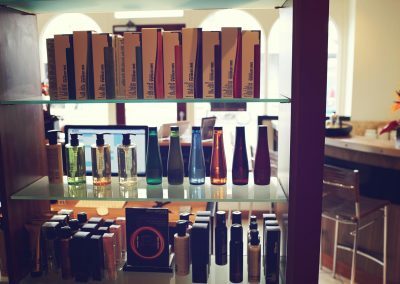 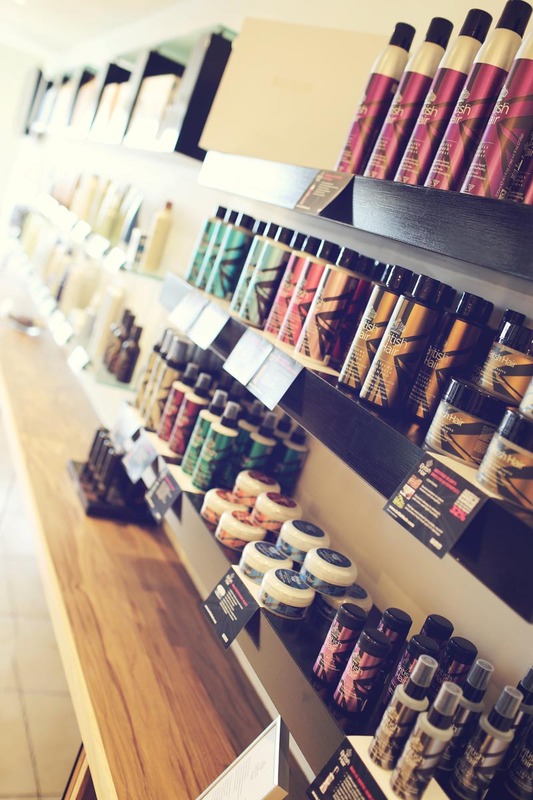 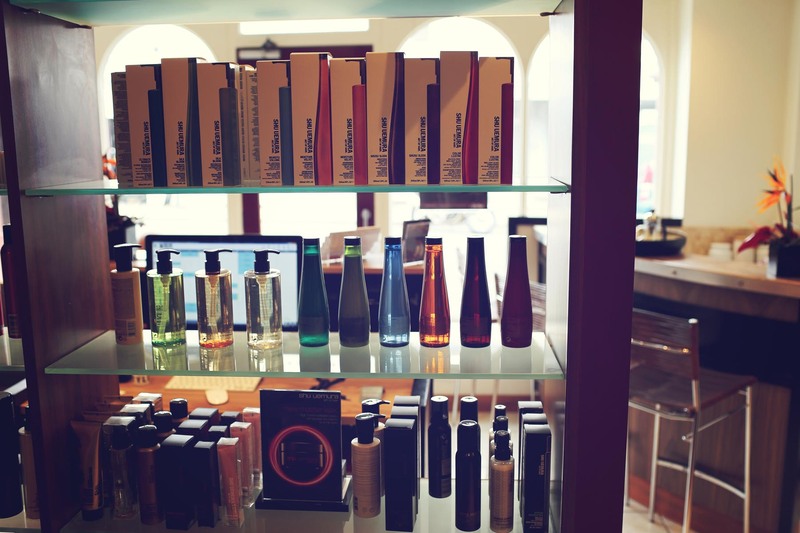 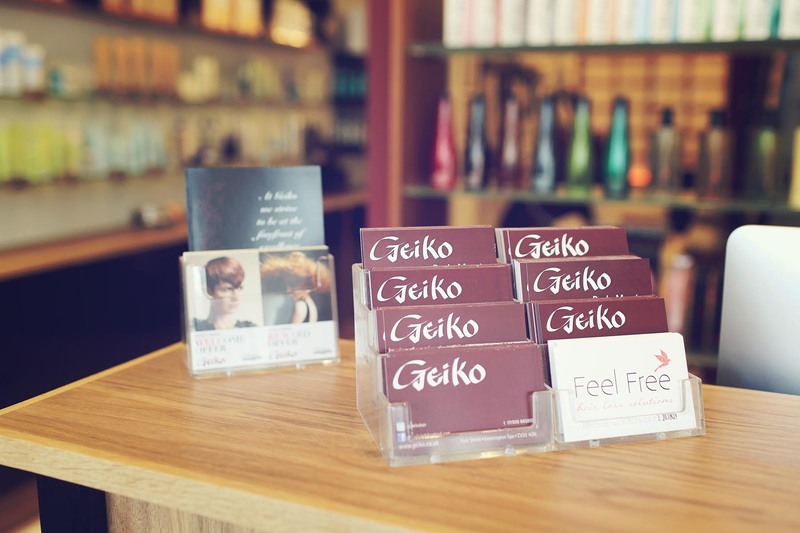 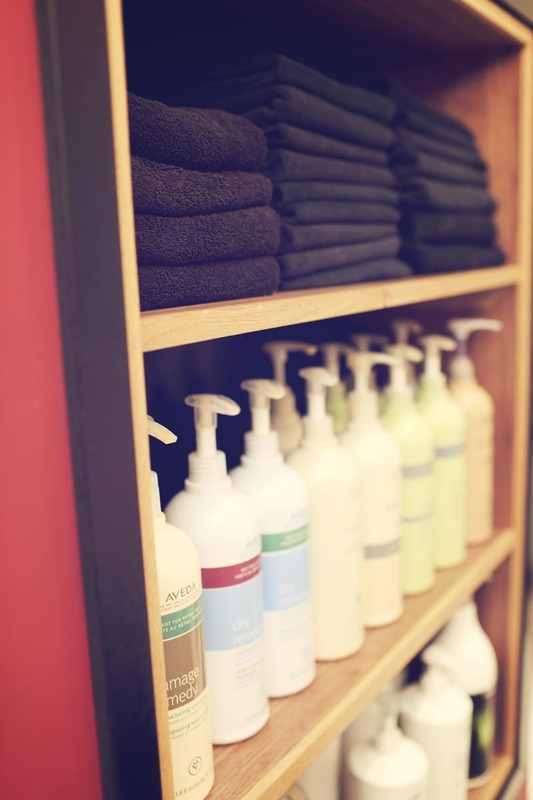 Having your hair done at Geiko is a second-to-none experience. 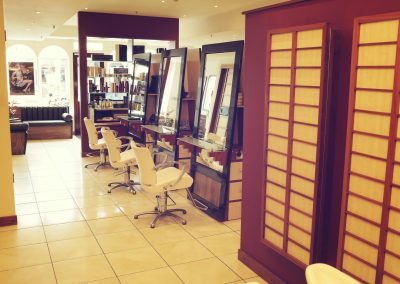 We take great pride in the fact that we have many longstanding clients who travel from all over the country to reach our salon. 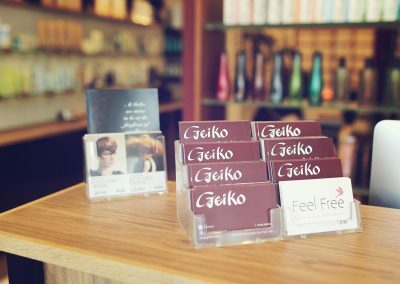 We have loyal clients who have been coming to Geiko for over a decade. 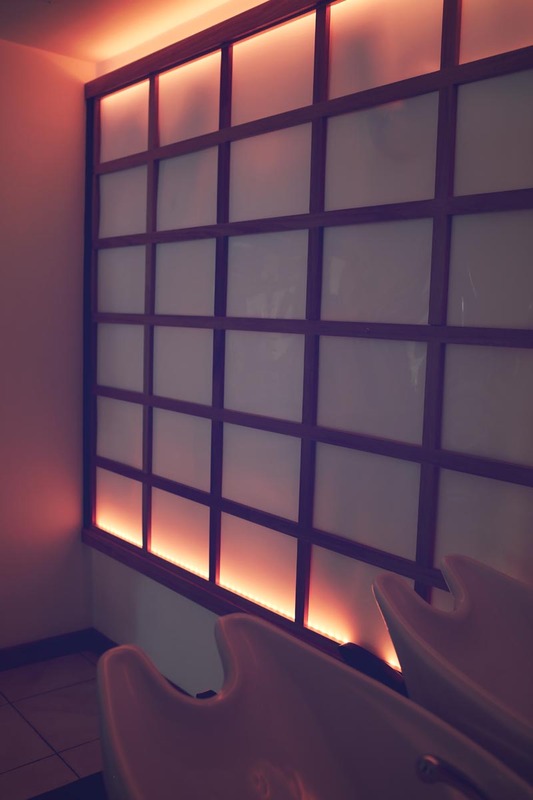 And, our team will never take this for granted. 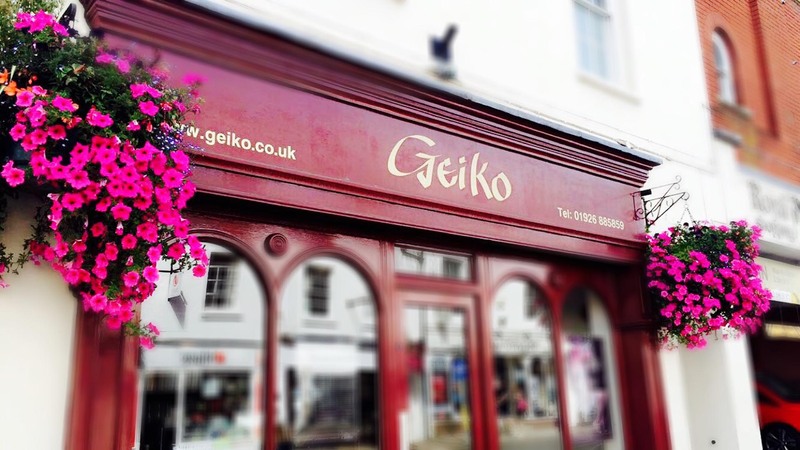 The trust of our clients is the very best accolade for Geiko. 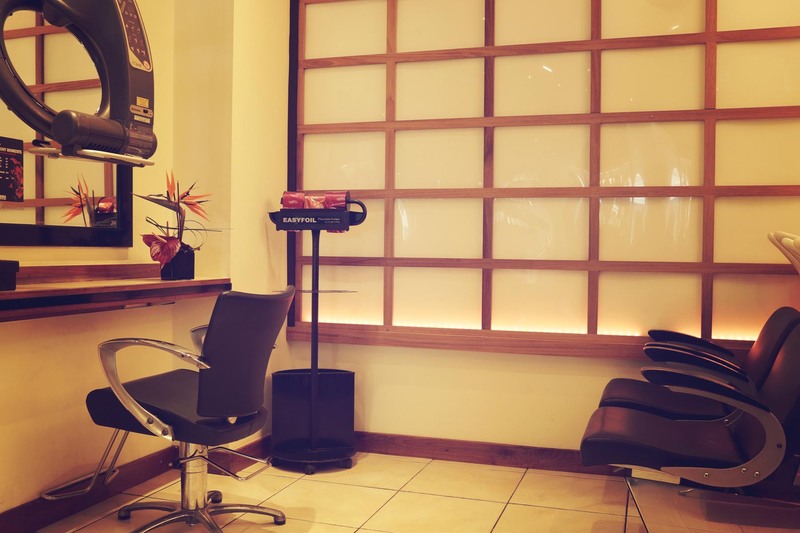 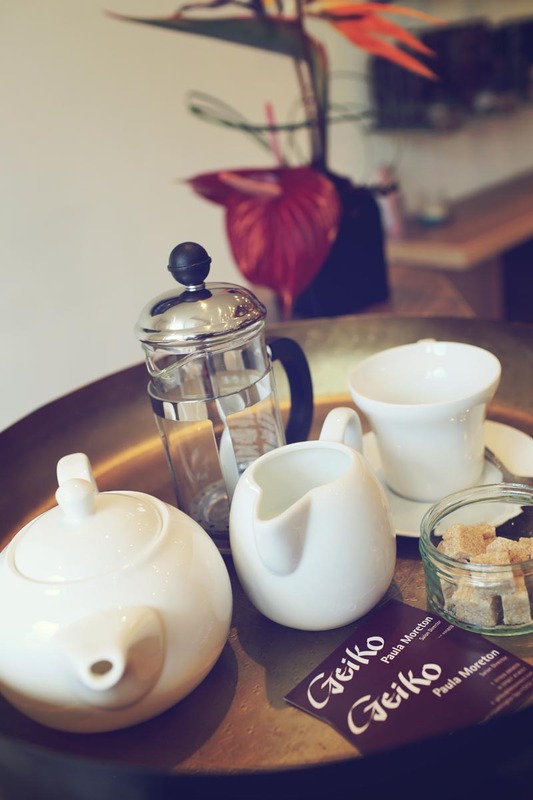 We understand your individuality, and that is why you can rest-assured that when you make an appointment at Geiko, we will listen, we will observe and we will always give the very best advice. 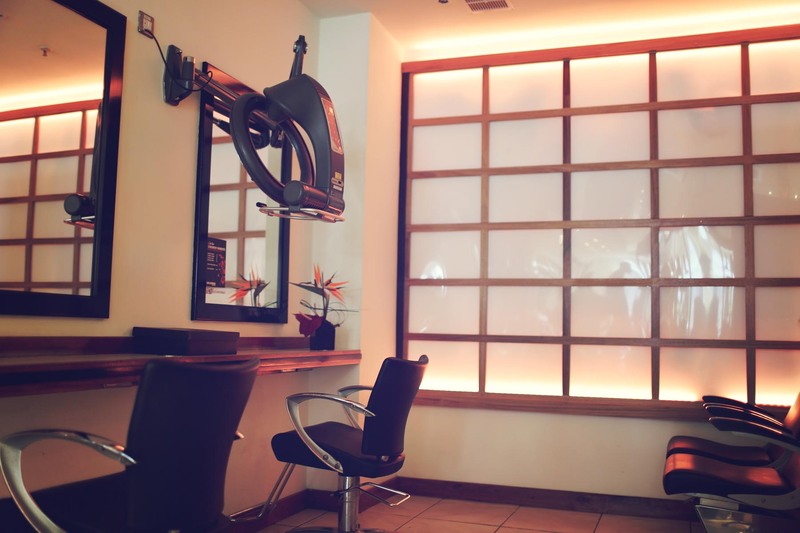 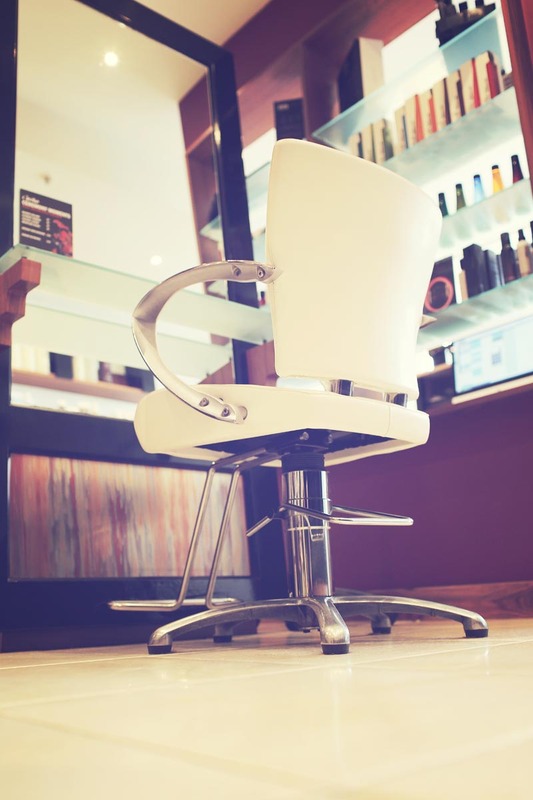 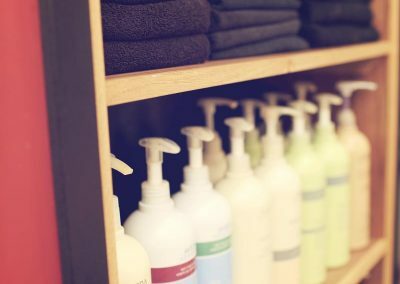 We take hairdressing in Warwickshire to a whole new level and are committed to delivering all-round excellence.